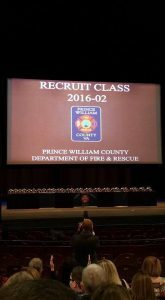 A few of the members took a trip to Prince William County Virginia this morning to celebrate past Lieutenant and full time EMT Kyle Lautenbacher’s fire academy graduation. Kyle began this rigorous academy 6 months ago and today celebrates his accomplishments. 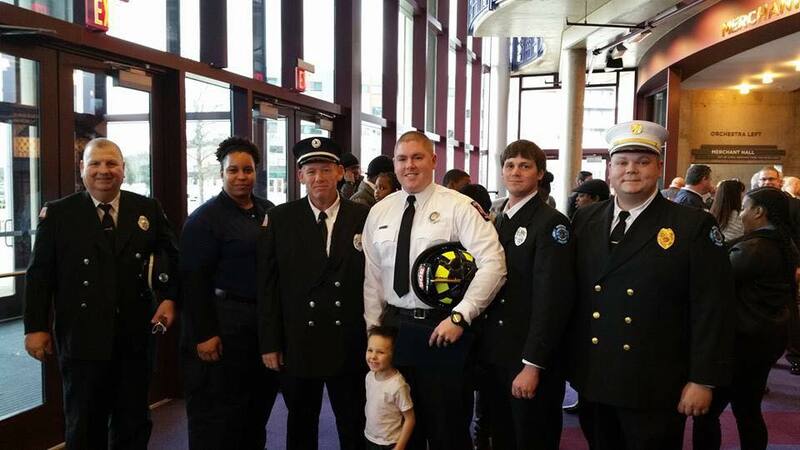 Congrats Kyle, best of luck, and of course be safe!